When our lives are dominated by fear, addiction, shame, or failure, we can get stuck in an old story. This series, discover how God can write you a NEW story that’s full of faith, freedom, redemption and promise! 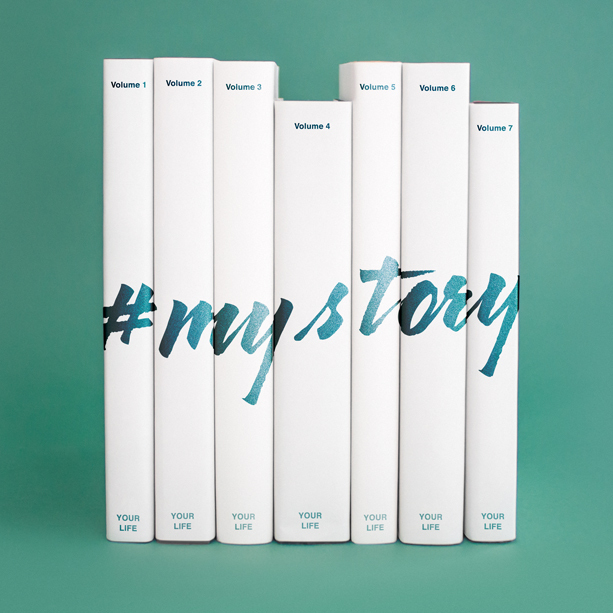 Join us each week for our #MyStory series and hear powerful stories of people, just like you, sharing how God took their old story and began writing a new story with their lives. Big Idea: My old story was a story of fear, my new story is a story of faith. Big Idea: My old story was a story of addiction, my new story is a story of freedom. Big Idea: My old story was a story of shame, my new story is a story of redemption. Big Idea: My old story was a story of failure, my new story is a story of promise. God wants to write a new story with your life. 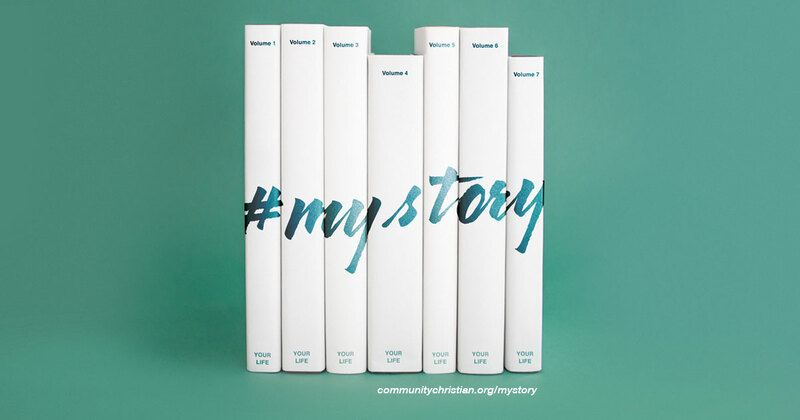 Join me at COMMUNITY for our series, #MyStory, and discover how God can write you a NEW story that’s full of faith, freedom, redemption and promise!